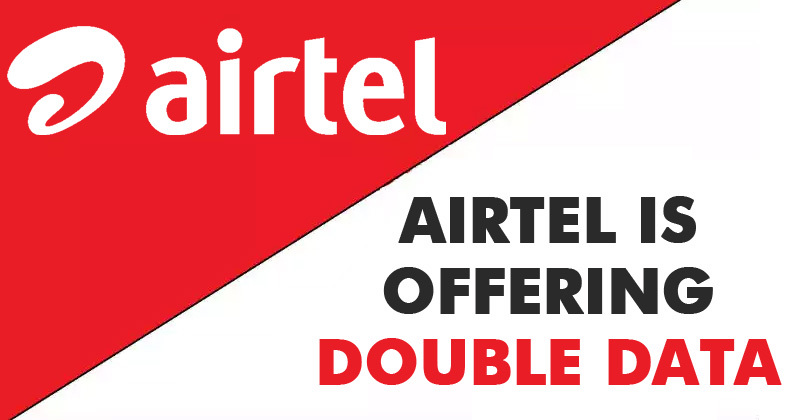 The Airtel double data is the only way to get a cheap subscription from Airtel provider. The sad news here is that the data offer is only available for new Sims and new phones. Don’t worry in this article I will show you how to activate your Airtel SIM for the double data offer. 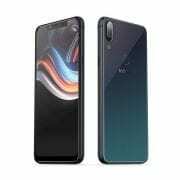 This method works on both new Sims and old SIMs, both new phone and old phone. Unlike the MTN that requires you to change your IME number, this method works without any tweak. Even if you are not a tech geek you can still activate your Airtel SIM for a double data plan, just follow the steps below to activate your SIM now. After that, you will get a congratulation message of your double data being activated for the next 3 months. Meaning, you will keep getting double data any time you purchase data from Airtel for the next 3 Months. If it’s not eligible on your smartphone, remove your SIM and put it on any feature phone and try the above method again. 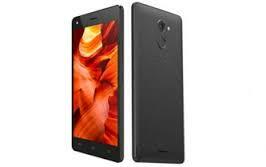 If it still did not work, put the SIM on a modem and try it again. Mine works perfectly on a modem, hope it works for you too. Enjoy and don’t forget to share the post with your friends. 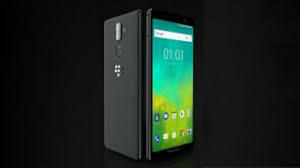 BlackBerry Evolve X Price, Specs Review and Features. 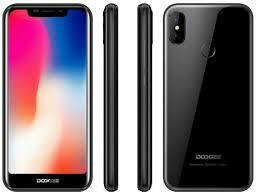 Doogee X70 Specs Review, Features and Price.